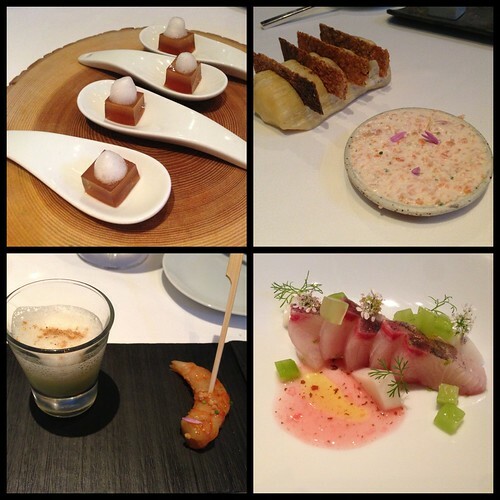 Even though it's a cheaper tasting menu, you'll still get the Providence experience with impeccably prepared dishes. I took my mom there a couple of years ago, and while I no longer remember exactly what the dishes we had was, we all loved it. Providence is a seafood-focused restaurant, but that doesn't mean they don't serve amazing meat dishes. 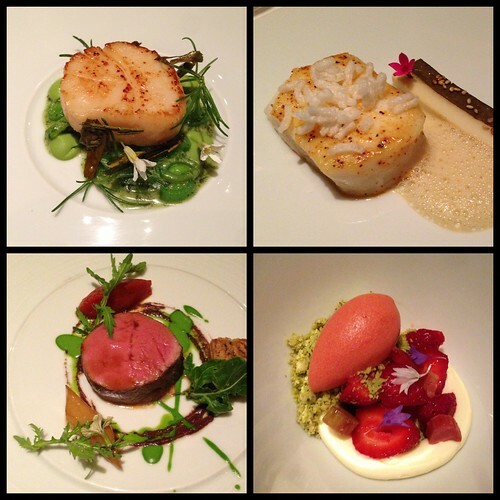 2 years ago it was 5 courses for $80 which included scallop, Alaskan halibut with smoked miso and puffed rice, veal tenderloin. No, not done yet. 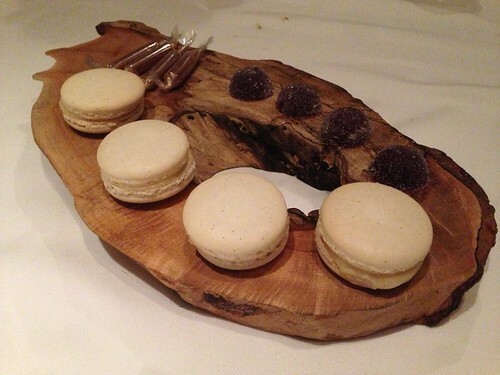 There were still petit fours to finish up after dessert. If you've been wanting to try Providence, or have not been back in a while, this is a great opportunity to go without cleaning out your wallet. You still have another month to take advantage of this deal of a tasting menu, so hurry and make your reservation!